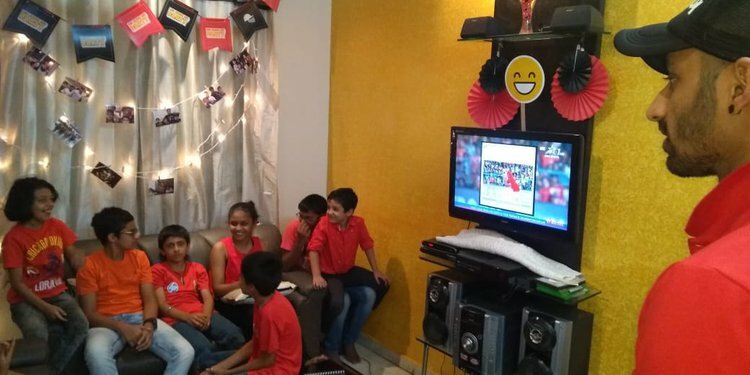 The kids were excited to meet their favorite cricketers, and the MC of the event handled the show very well. 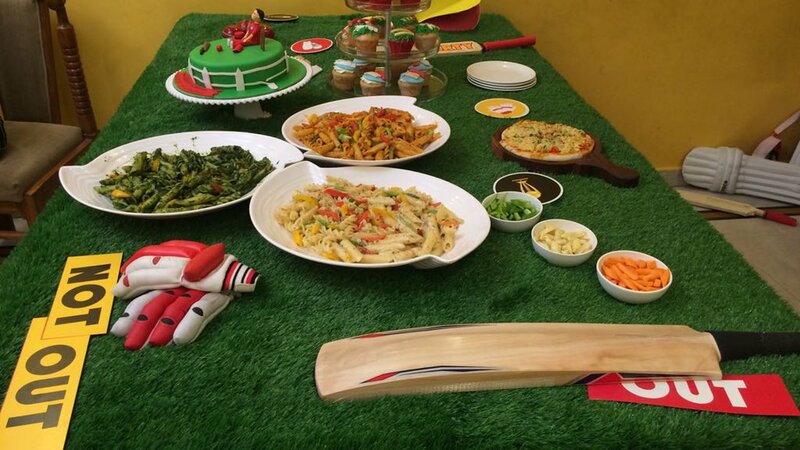 Games were played after which they were treated to yummilicious dishes from Cookifi. 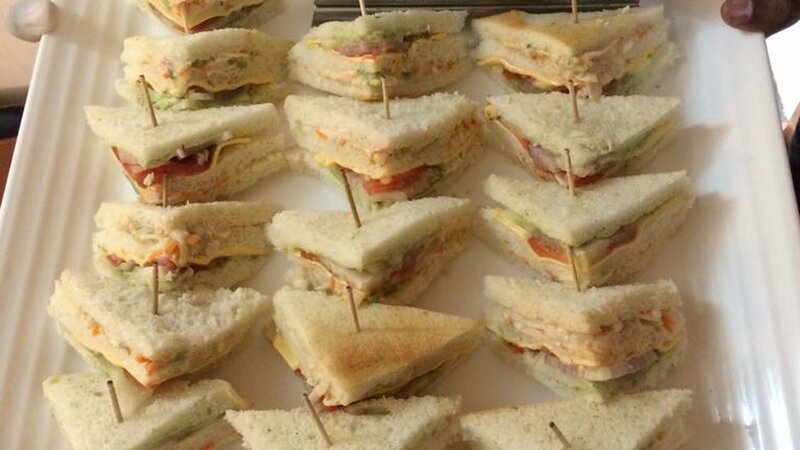 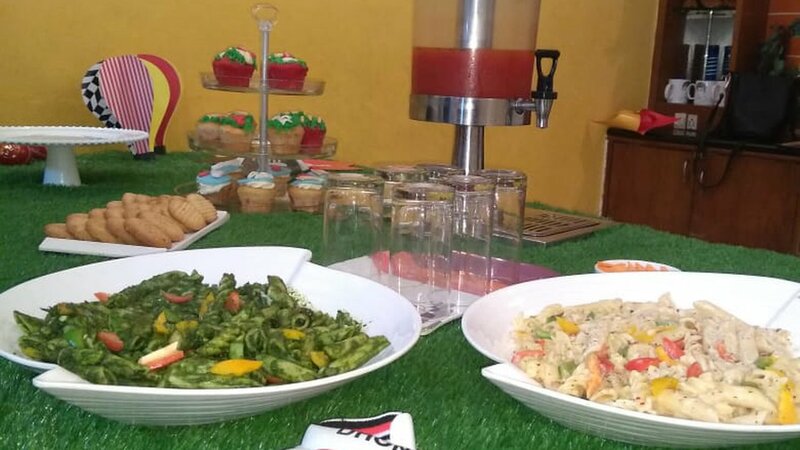 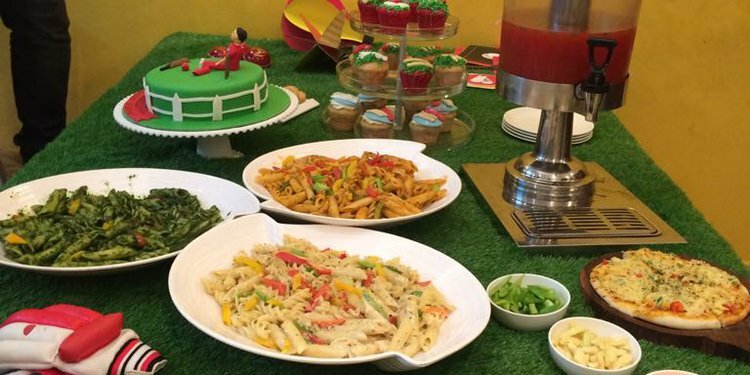 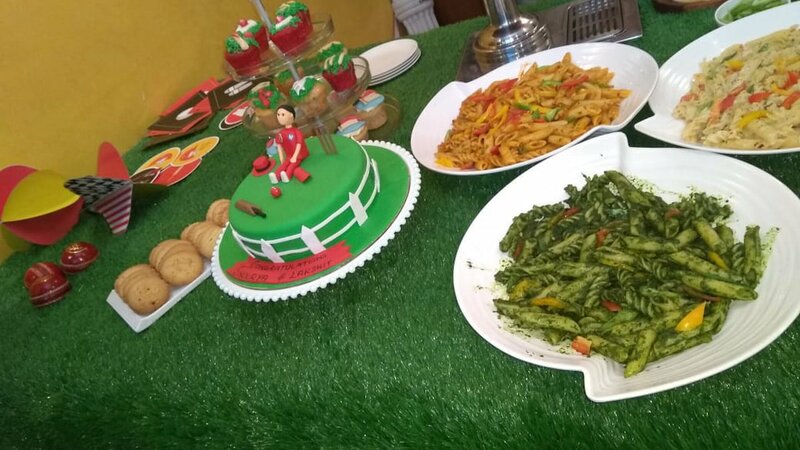 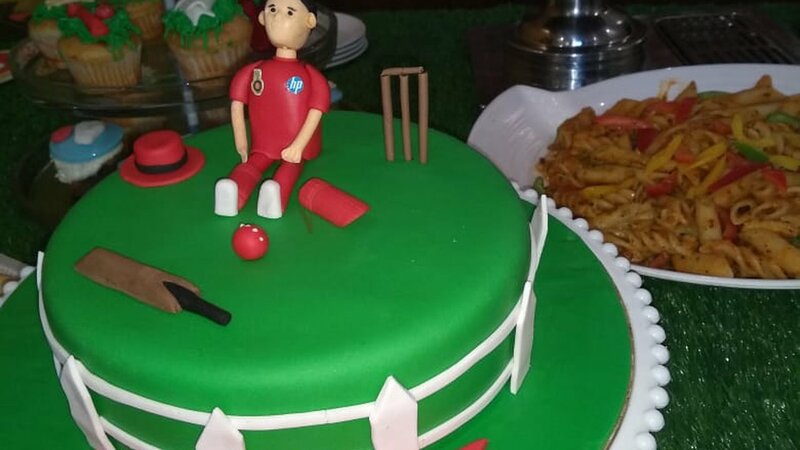 With a cake, three lip-smacking Pasta dishes, Fruit punch and decorated cupcakes, cheesy Pizzas and more, the food was the biggest showstopper at this event. 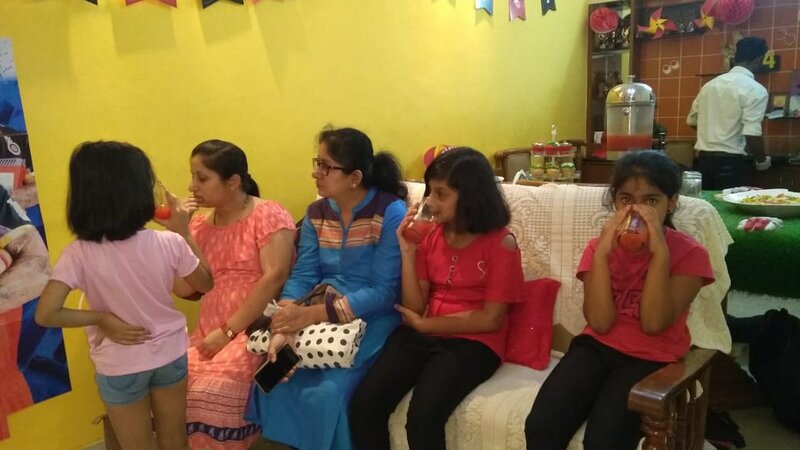 The kids loved snacking on all the delicacies from Cookifi. 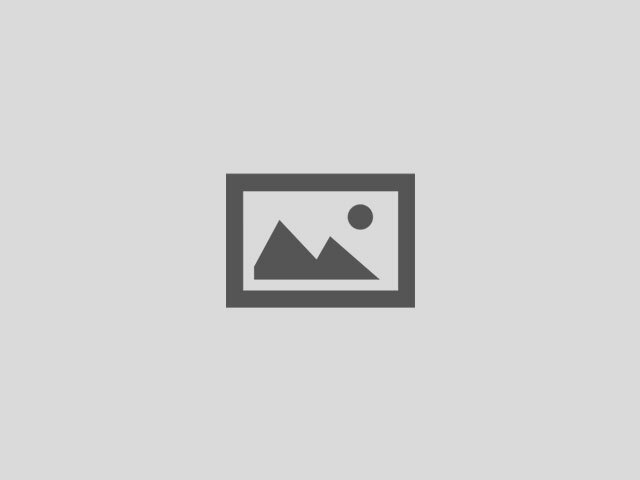 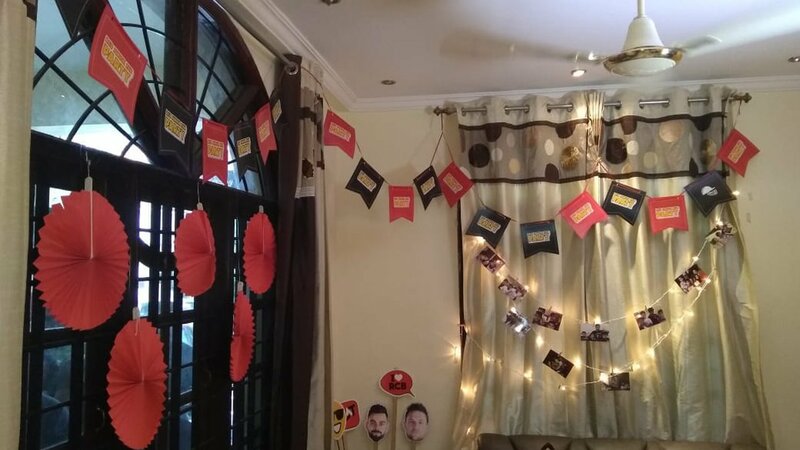 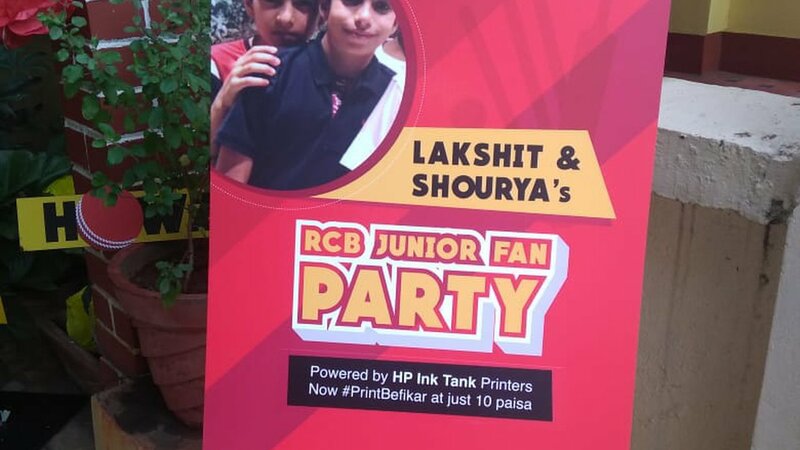 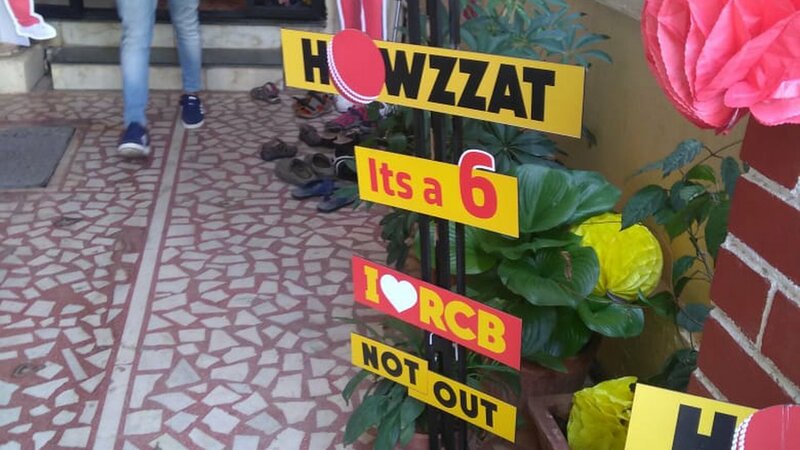 HP sponsored a contest called RCB Junior fan party, powered by HP Ink Tank. 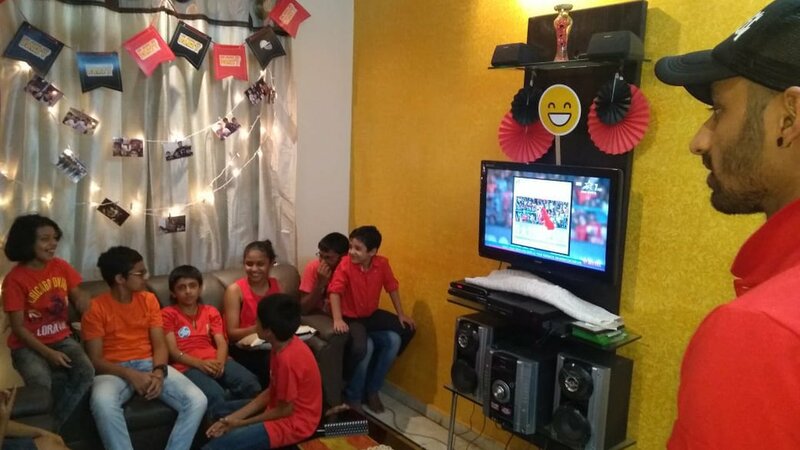 And they had a party for 2 winners and 15 other kids who were part of the event. 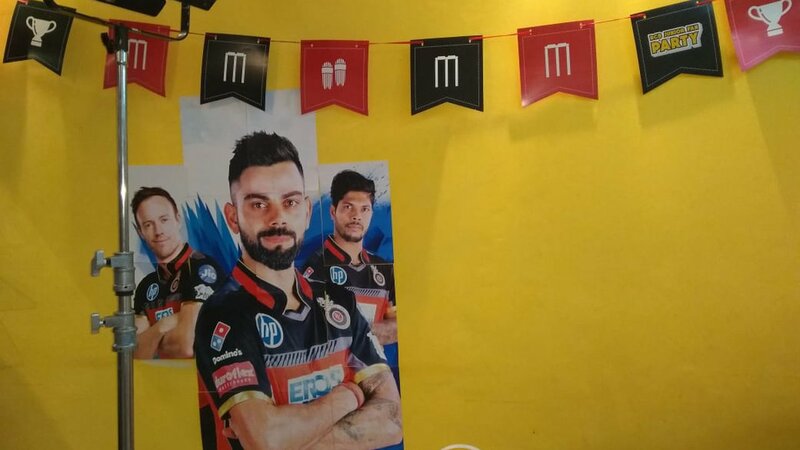 The event was on 19th May, it was conducted by HP company, the event was organized by an event management company called Communique India. 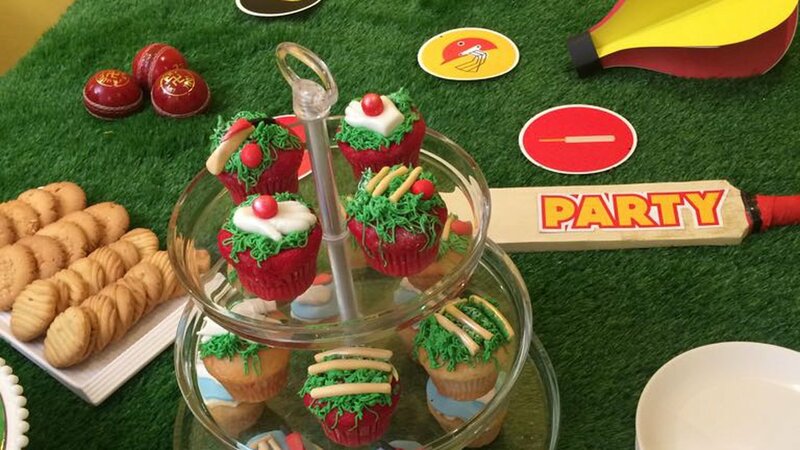 The decorated Cupcakes look so beautiful!